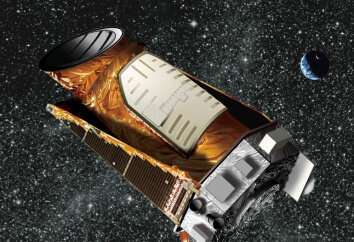 The two planets Dattilo's team found "are both very typical of planets found in K2," she said. "They're really close in to their host star, they have short orbital periods, and they're hot. They are slightly larger than Earth."